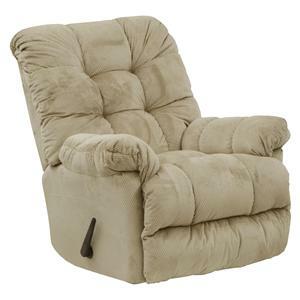 Find a Catnapper retail store in your local area using our dealer locator. 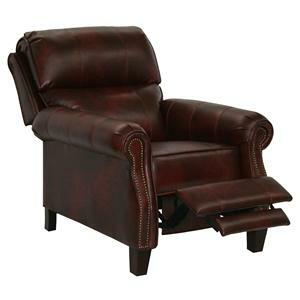 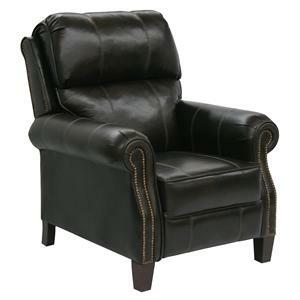 This living room and family room reclining chair will add a casual style and sink-into comfort into your home. 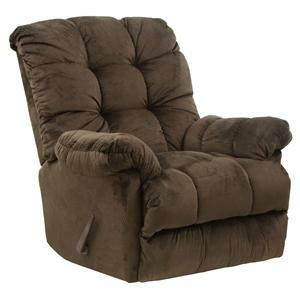  Like the other recliners that this manufacturer offers, this piece features an extra padded seating experience with a luxurious chaise footrest and large comfort tufts throughout the sitting area. 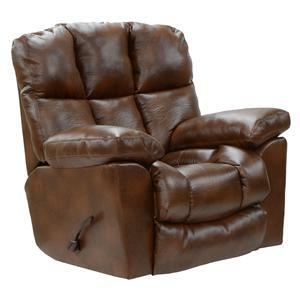 Though casual, the design also takes on a slightly updated, transitional vibe and lay flat technology allows you to enjoy the maximum in relaxation as you can recline all the way back into a laying position. 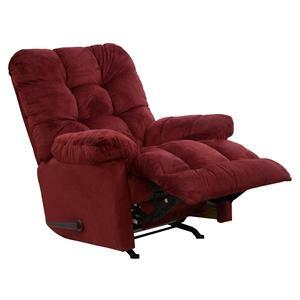 The Motion Chairs and Recliners Cloud 12 Power Chaise Recliner with Lay Flat Feature by Catnapper is available in the area from FMG - Local Home Furnishing. 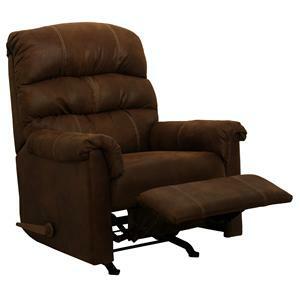 The Motion Chairs and Recliners collection is a great option if you are looking for Casual furniture in the area. 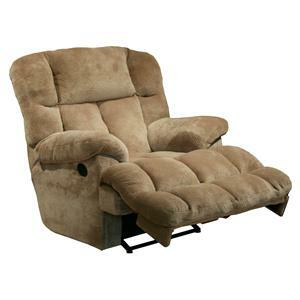 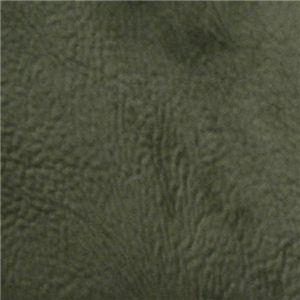 Arm Plush padded pillow arms for a casual appearance that offers maximum comfort. 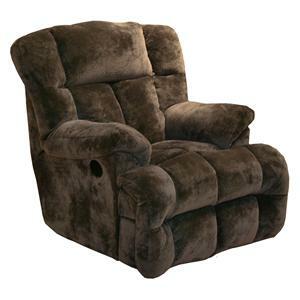 Seat Back Soft padded back cushioning with large comfort tufts and Lay Flat technology that allows an occupier to recline all the way back into a laying position. 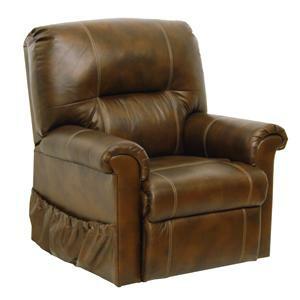 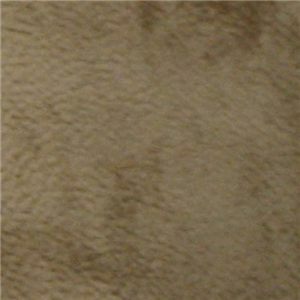 Seat Soft padded seat cushioning with large comfort tufts that extend onto the chaise. 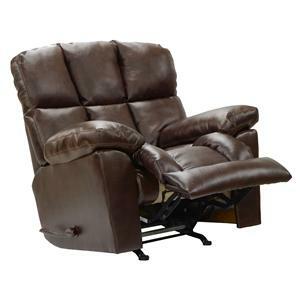 Base Description Minimal show reclining mechanisms. 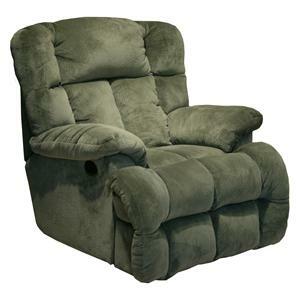 Browse other items in the Motion Chairs and Recliners collection from FMG - Local Home Furnishing in the area.